We have lit the first candle on our Advent wreath and shared the true meaning of Advent with our parents, parishioners and governors. 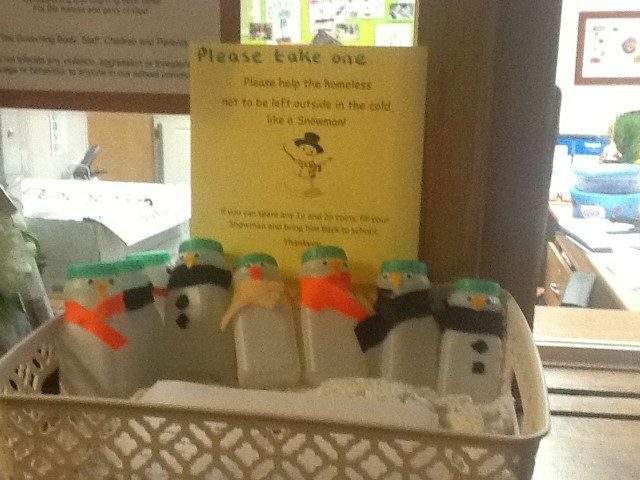 Our children have recycled their milk bottles and made snowmen collection boxes! We will be collecting donations until after the Christmas holidays. 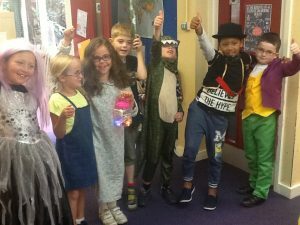 Year 3 had a fantastic time celebrating Roald Dahl day. We particularly enjoyed reading our class book Esio Trot!